The Uncurated Life: From Virgo to Leo?? 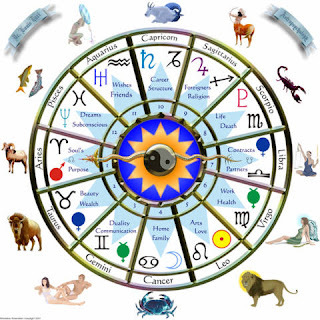 Due to the earth's wobble, our zodiac signs are now rearranged and this causes some major ruckus on social media networks as early as Thursday. Also with the recent addition of a new zodiac, Orphiuchus, many are in denial that they could even see themselves as a man holding a snake. And if you believe in Horoscopes and astrology and is outraged with this recent news, this ariticle ought to settle you down. Well said!! Some of my friends were freaking out! I told them to chill out and not to worry..according to this new zodic I'm no longer a Libra but I will always be a Libra no matter what =) Great post! 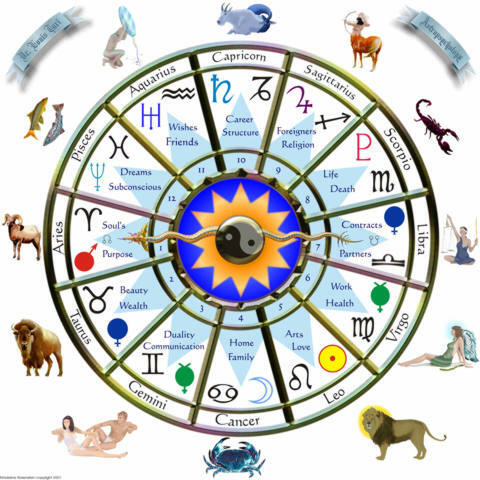 If you read the articles you will see that what we know as the Zodiac and what they are saying is the Zodiac are completely different things. Yes, the sun has moved over time, but astrology doesn't use the positions anymore, it uses the time of birth during a season, which hasn't changed. Hope that helps. LOL. I read that CNN article just this morning too and I was laughing because if they're going to go with the seasons, they should take into consideration climate change. ROFL.